3.00 Brand New 89966 In stock! Order now! 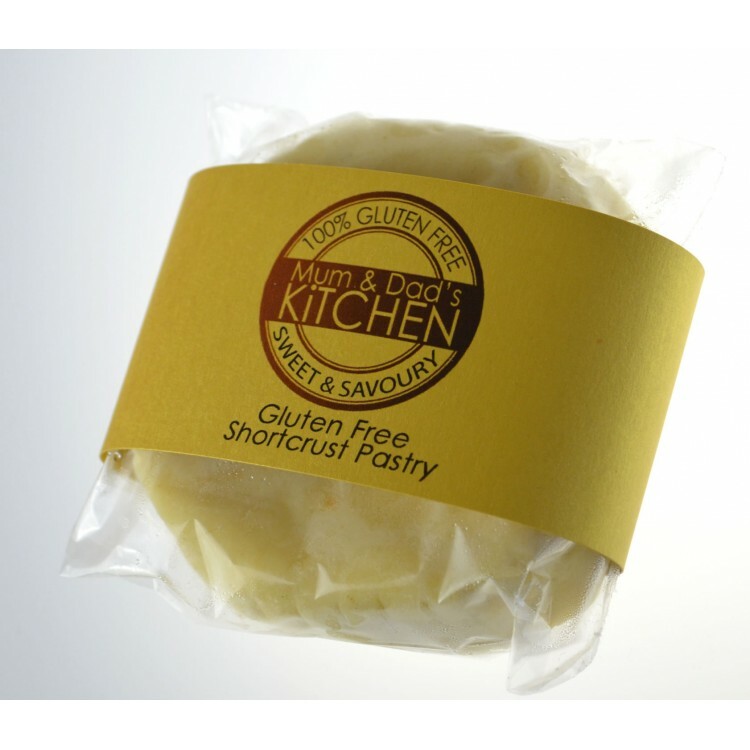 This Gluten Free Pastry can be used for sweet and savoury baking. Change it's colour with ingredients like Cocoa or add essence for flavouring. What ever you decide to do with this pastry, you can be sure of 100% satisfaction. Please contact us for wholesale quantities. Restaurants and deli's also welcome. ingredients: Gluten free flour, butter (milk) xanthan gum and lots of love and patience! An be refrigerated for up to 3 days, can be frozen. Use at room temperature and knead until pliable before rolling.